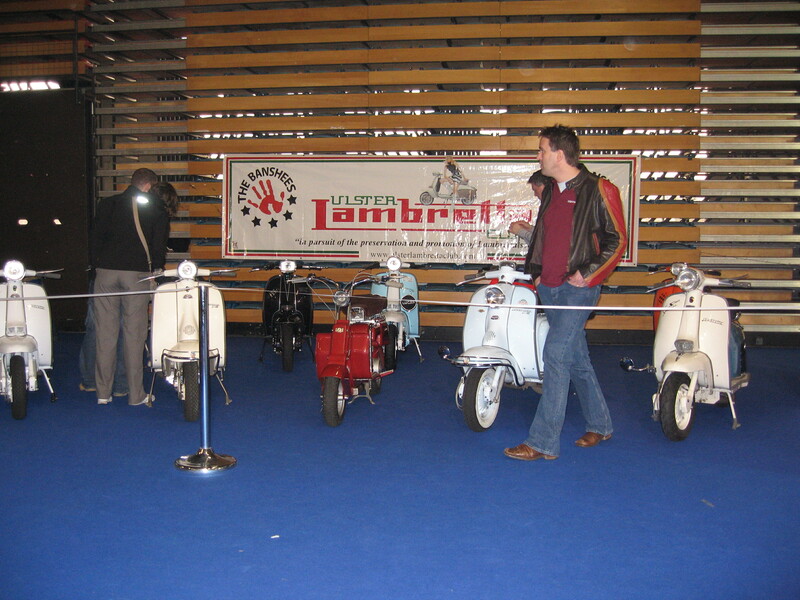 A reminder that the Ulster Lambretta Club will have a display at the show again this year. 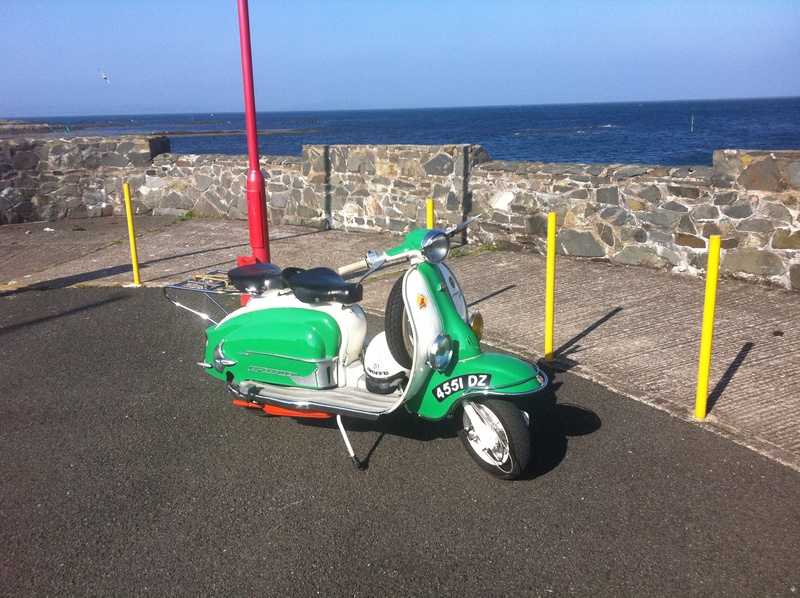 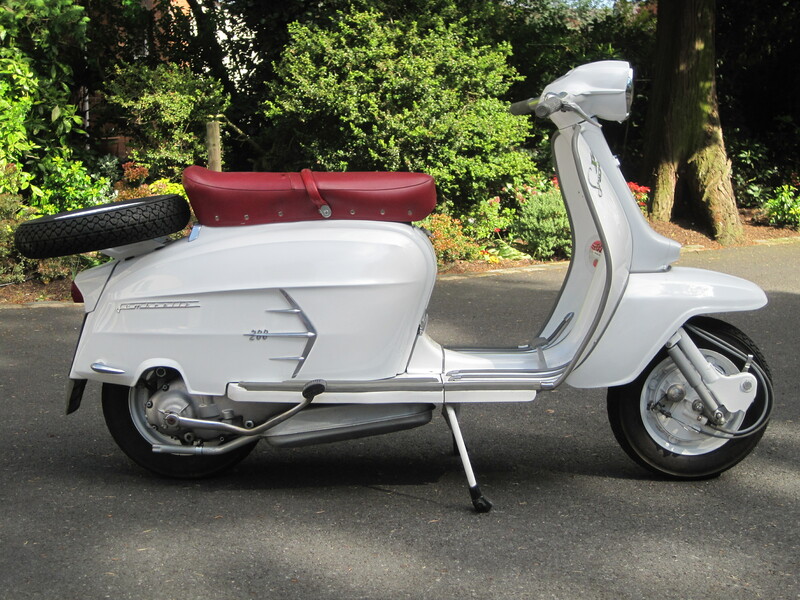 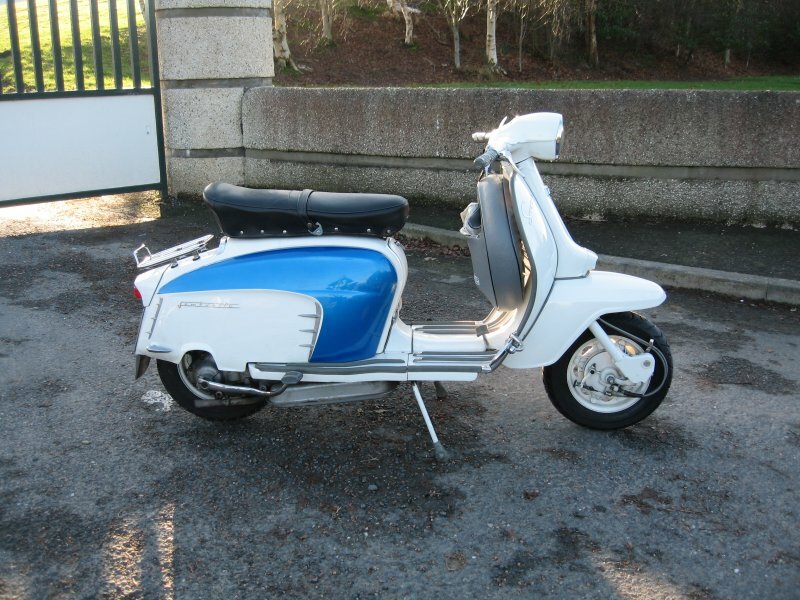 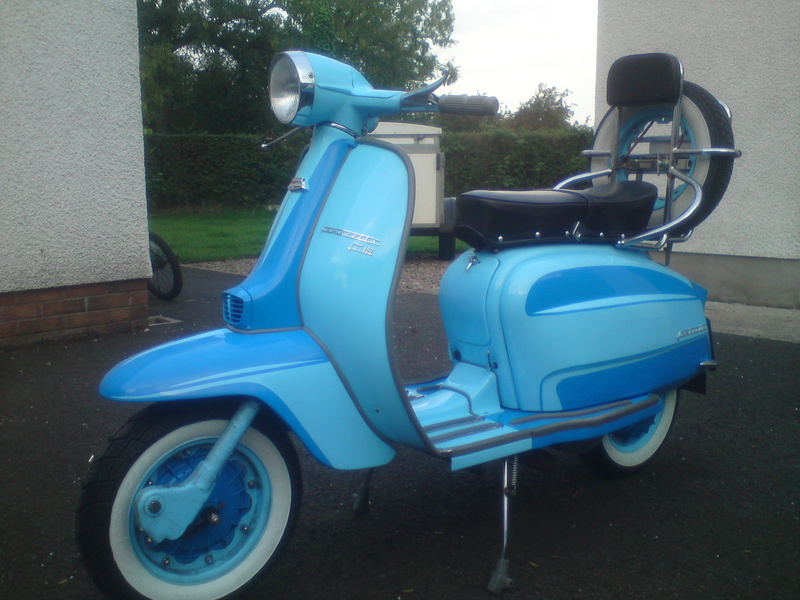 Anyone interested in displaying their scooter should see the following thread on the Events section of the ULC Forum for further details and arrangements. 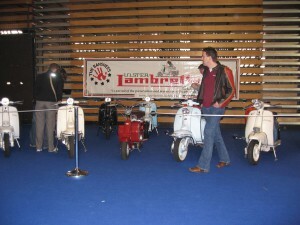 See the following link for event information, Adelaide Motorcycle Festival 2011.